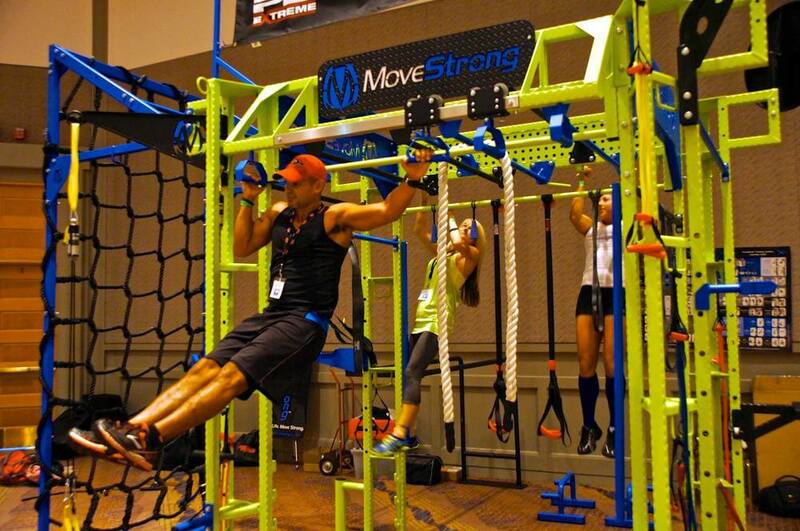 Trade show and demo products are now available at reduced prices! Fast shipping on demos and custom items in inventory. First come first serve while available. 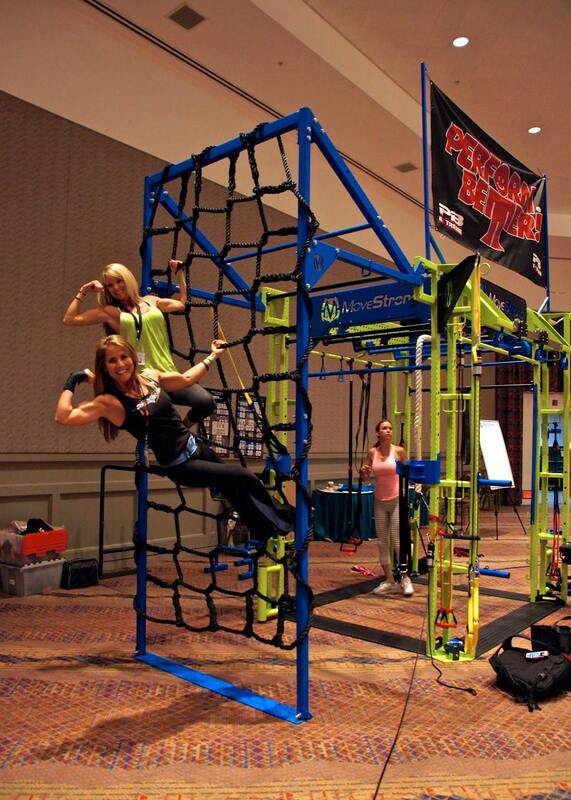 Inquire about the custom color Club FTS model with cargo net feature (pictured) , pull-up brackets and wall mount FTS units available now and ready to ship at a special discount price to clear out warehouse inventory!